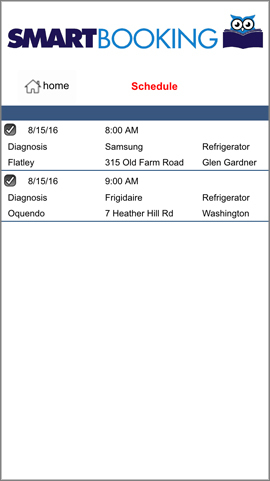 SmartBooking™ is the newest tool to support your business. Our focus is to capture customers who are searching online for a reputable and qualified service company and create a service appointment for them with you. 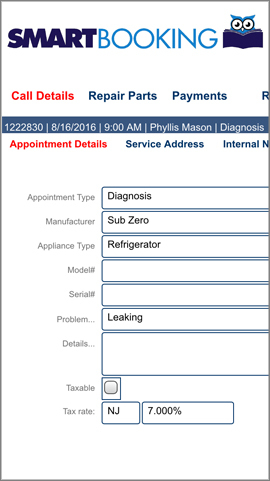 Our system records what products you repair, what area you cover and when you are available to accept appointments. When a phone call comes in we will book the earliest open appointment on your schedule that is convenient for the customer. 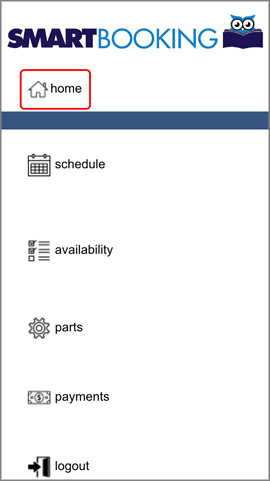 Upon closing the appointment, you will be notified with a text and the information will be available on your personalized calendar. Customers will be sent an email with your company information and the appointment details as a confirmation. Each appointment booked through SmartBooking™ is billed a simple flat-rate price of just $19.00. 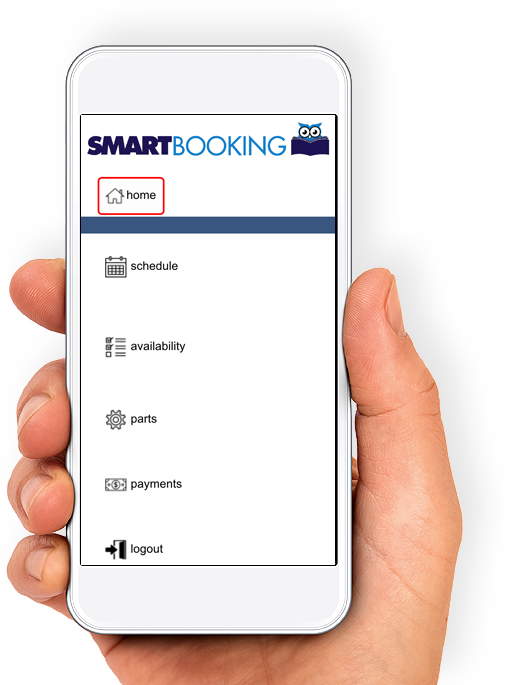 Once you sign-up with SmartBooking™, your company has the exclusive rights for SmartBooking™ in your service area. 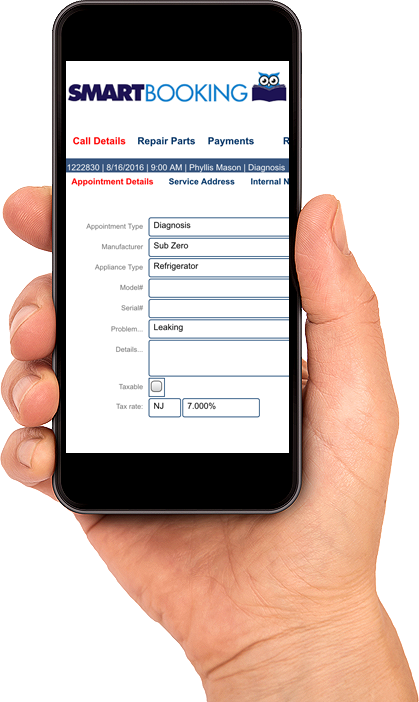 Once appointments are scheduled using SmartBooking™, you and your technicians will recieve an immediate text message notifying you of the appointment with a link to the appointment details. 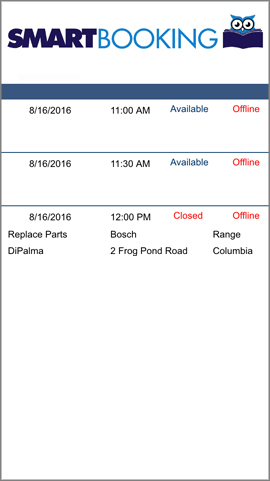 You and your technicians have 24/7 access to your SmartBooking™ calendar. Call us at (844) 311-4600, or submit our contact form. Please correct the following issues in the Contact form, then click the Submit button again.